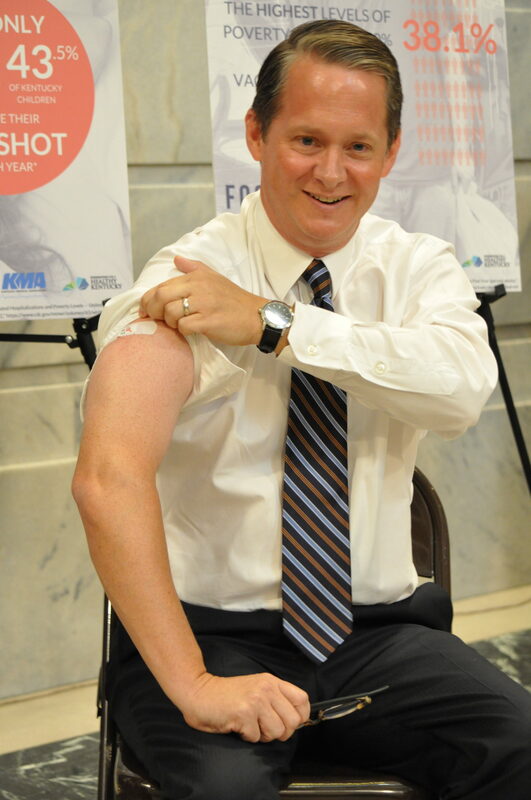 KMA President Bruce Scott, M.D. 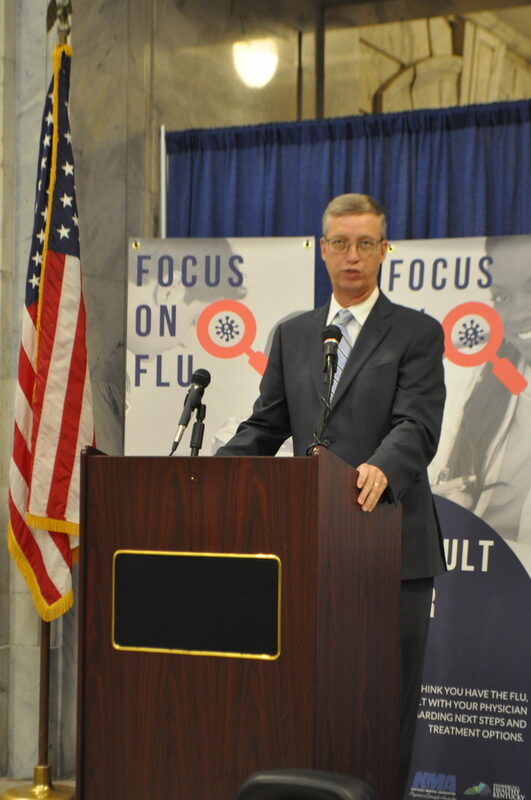 addresses attendees to the Focus on Flu kickoff event on Sept. 18. 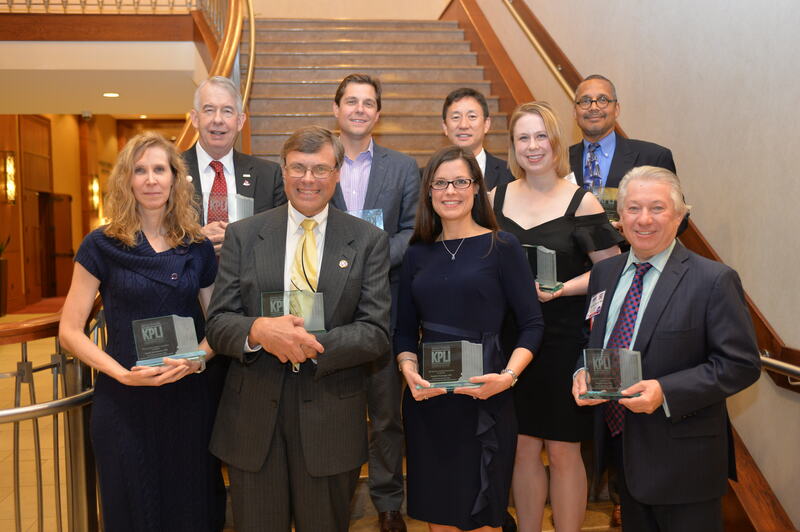 Brent Wright, M.D. 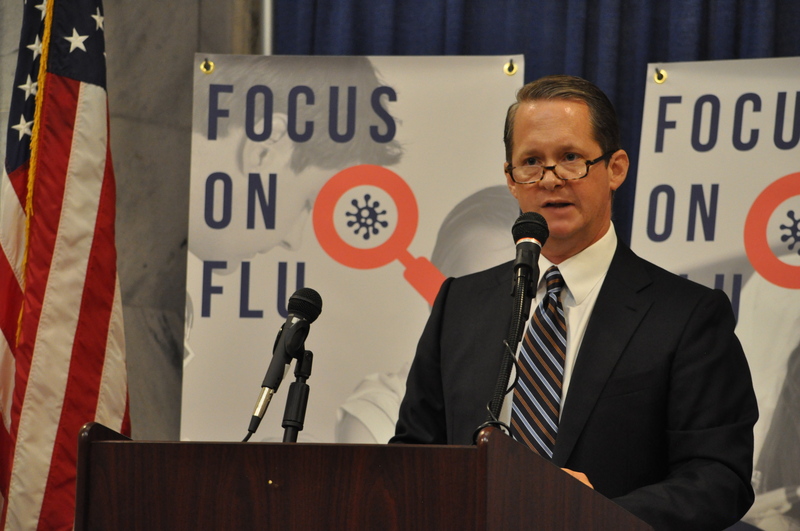 speaks at the Focus on Flu kickoff event. Brent Wright, M.D. 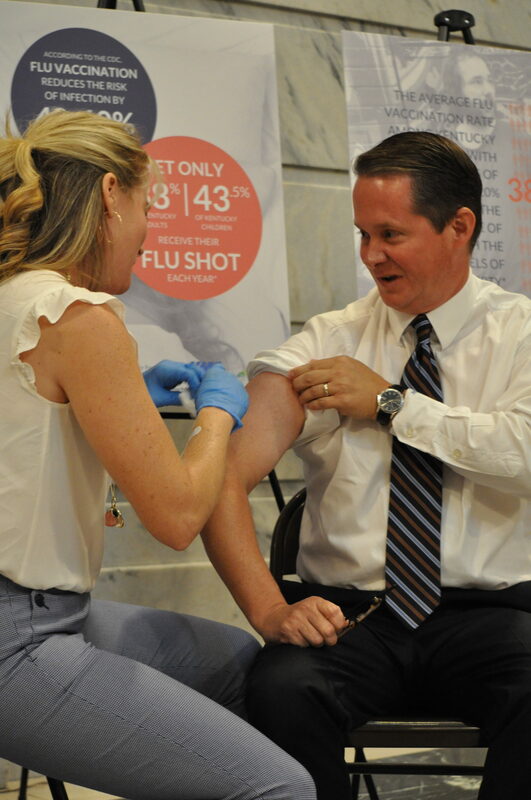 receives his flu vaccine as part of the Focus on Flu kickoff event. 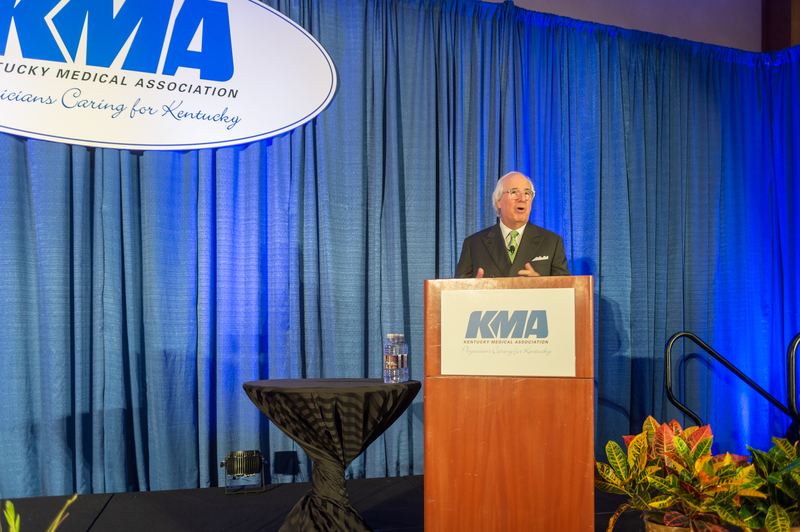 Kentucky Physicians Leadership Academy 2018 keynote speaker Frank Abagnale, Jr.